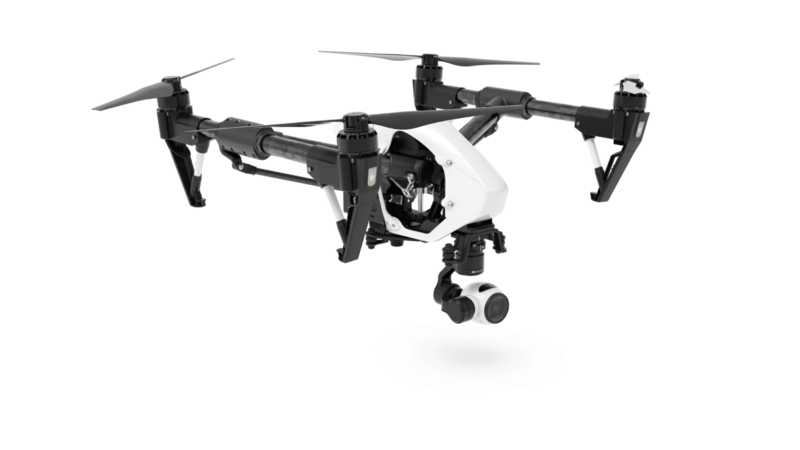 Melbourne House Check, in association with National Drones (Australia’s first aerial property surveillance franchise system) utilizes unmanned aerial vehicles (drones) to inspect solar and HVAC installations, inaccessible roofs, buildings and commercial assets. Inspecting assets manually is a time-consuming and labour-intensive process. GPS assisted Unmanned Aerial Vehicles (UAV’s) with collision protection offer an unparalleled approach to inspecting roofs and structures that would otherwise require the use of elevated work platforms, scaffolding or even abseiling; undertakings that require significant resources and planning, are time consuming and potentially dangerous. Our drones services cut costs, deliver efficiencies and save time when compared to professional labour and access equipment hire costs. Preventative maintenance can add decades to the useful life of commercial and residential buildings, not to mention the substantial cost savings associated with reducing energy loss and decreasing power usage. Fitted with either a 4K-HD camera or FLIR thermal imaging camera, our remotely piloted drones are capable of capturing high-definition evidence of defects in parapets, gutters, flashings, pointing, roofing materials, skylights and high-rise windows, etc. for effective analysis by our building inspectors, property managers, surveyors, architects or technical specialists. Discover how using one of National Drones fully insured, licensed and experienced UAV controllers can help you cut costs, deliver efficiencies and save time in your Building Inspections business or Property Management role. Call us today for drone services Melbourne wide on 1300 729 352.